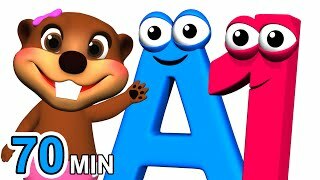 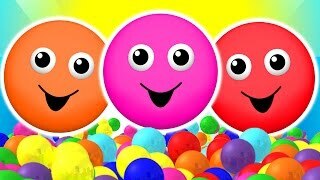 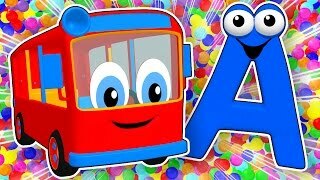 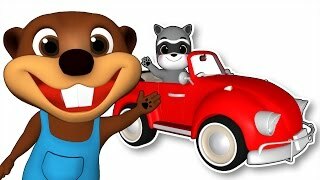 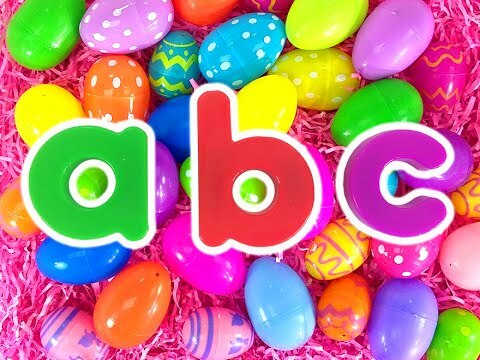 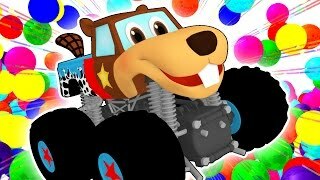 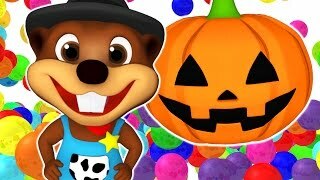 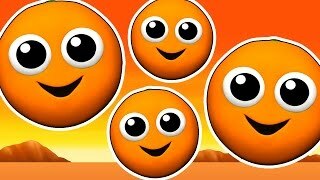 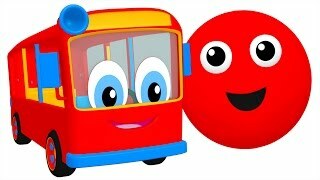 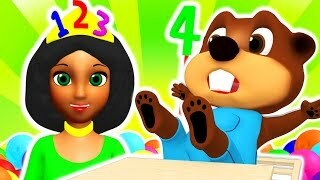 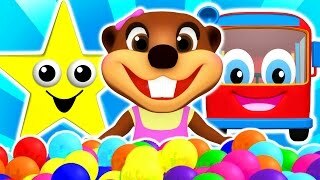 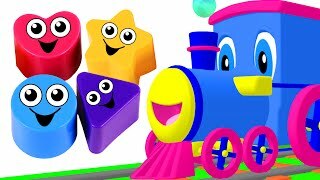 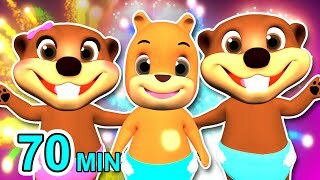 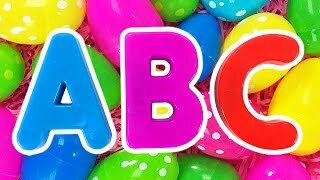 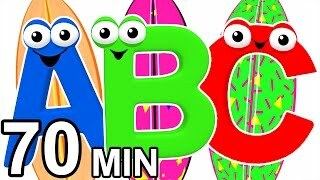 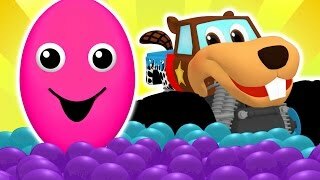 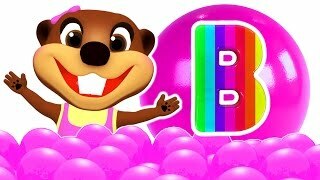 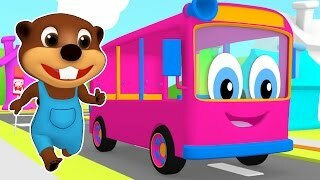 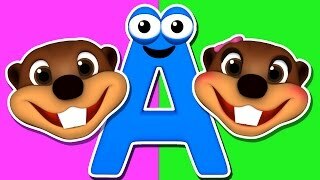 Array ( [id] => 3506 [uniq_id] => b981604a4 [video_title] => "Baby Pop" Learn Colors, Shapes, ABCs Alphabet & Nursery Rhymes | Teach Children with Busy Beavers [description] => This Kids' Learning Compilation is Packed with Fun and Exciting Songs & Lessons to Teach Babies, Toddlers & Preschoolers the Alphabet, Colors, Shapes, Nursery Rhymes & More. 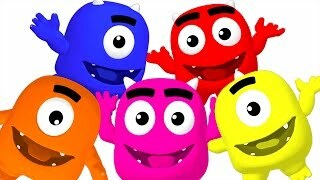 Filled with Super Circus 3D Clips & Catchy Songs Kids will have so much Fun they won't know they're Learning! 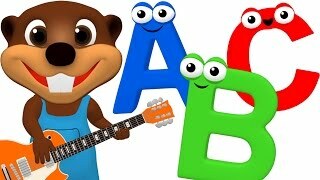 This Kids' Learning Compilation is Packed with Fun and Exciting Songs & Lessons to Teach Babies, Toddlers & Preschoolers the Alphabet, Colors, Shapes, Nursery Rhymes & More. 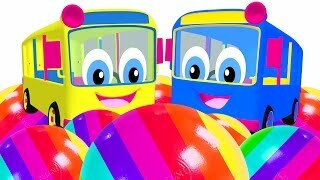 Filled with Super Circus 3D Clips & Catchy Songs Kids will have so much Fun they won't know they're Learning!